Rebeccah Love is a Toronto based filmmaker who grew up in the Dufferin and St. Clair area. One of her greatest inspirations is Guy Maddin, the well-known filmmaker operating out of Winnipeg. His docu-fantasia ‘My Winnipeg’ inspired Rebeccah’s great love for personal, civic and local mythologies. 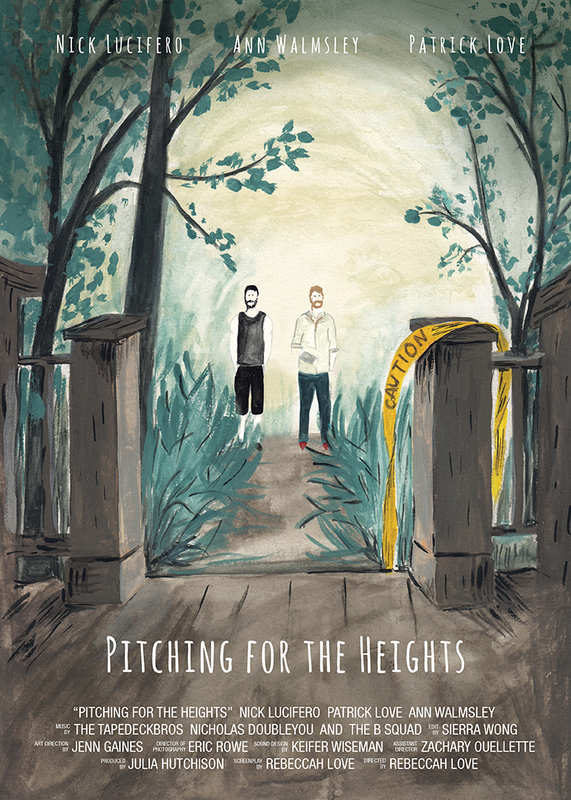 Her first short film, entitled ‘Pitching for the Heights’, is an exploration of how two young men navigate heartbreak, baseball and nostalgia in their old neighbourhood, ‘the Heights’. Rebeccah is eager to continue writing stories that take place locally and to use her neighbourhood as a backdrop for her films. Watch Pitching for the Heights online here featuring neighbourhood landmarks in Regal Heights. Rebeccah’s second film, Abacus My Love, was recently screened at Hot Docs.